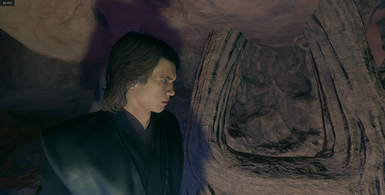 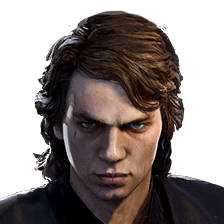 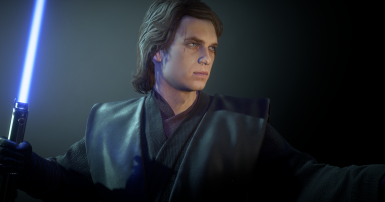 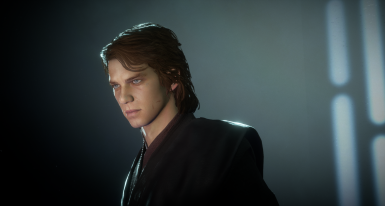 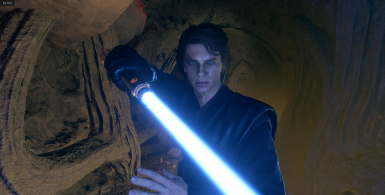 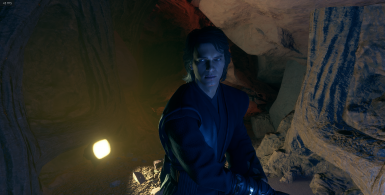 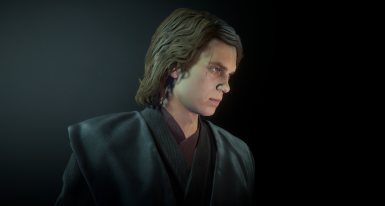 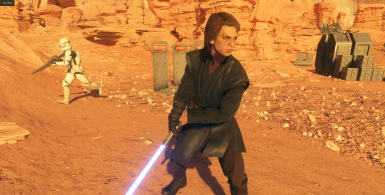 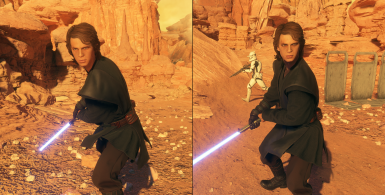 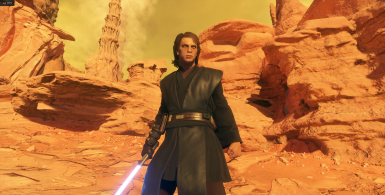 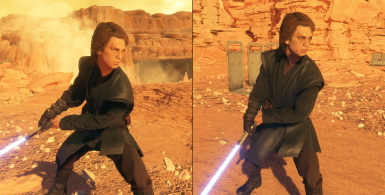 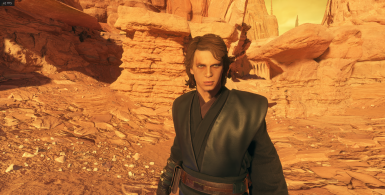 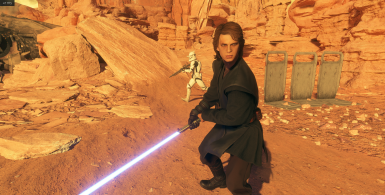 Fixes Anakin's face by making him look like Hayden Christensen as seen in Star Wars Episode III: Revenge of the Sith. 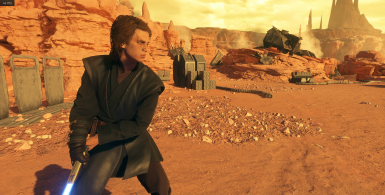 Safe for Multiplayer. 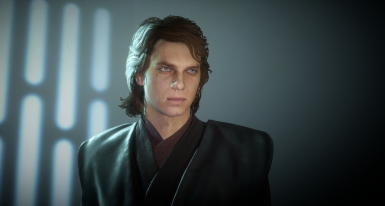 Made a few improvements to the brow, cheeks, and bags under the eyes.